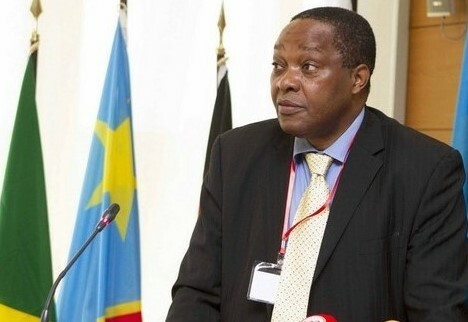 Alphonse Ntumba Luaba, former Executive Secretary of the International Conference on the Great Lakes Region (ICGLR) and former Congolese Minister for Human Rights, believes that the DRC has a political, economic and political governance problem. This difficulty results in contradictions between the members of the government on the same subject and the decline of the influence of the country to the African level. 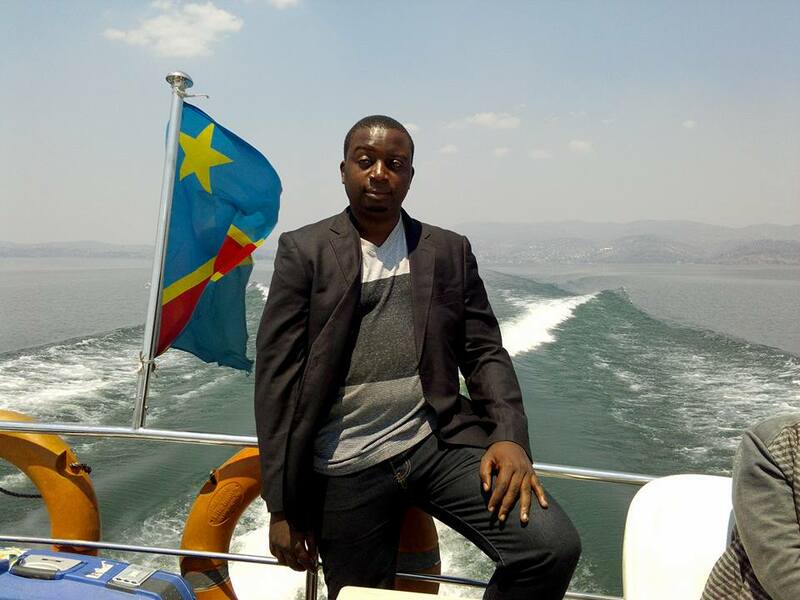 “It is virtually the only country [DRC] that has seen its annual budget decreased so much. We have a problem of management, of good political, economic and social governance in our country. We do not even know when the government meets. This country, on the African plane, is being erased. It is no longer among African countries that count,” stated Alphonse Ntumba Luaba. He points out that these actions, for which he gives no clue, will be carried out with organizations and people with whom his structure shares the same values. A civil society actor participating in the work of the Interdiocesan Center, Christopher Ngoyi, believes that there is no other credible alternative to the roadmap proposed by the CENCO to redress the country. The non-implementation of the December 31, 2016 agreement is tantamount to chaos, said the civil society activist, before calling on the head of state to weigh with all his weight as the guarantor of the nation for the Application of the Agreement of 31 December 2016. “This idea [to create this movement], we shared it with many and assume it to many. It is only together that we can rebuild (the country) and we will do it by concrete actions on the ground; Be it in the political, economic or social sphere. And we will do it in partnership with individuals and also organizations that share the same values as us,” promised the former Executive Secretary of the International Conference on the Great Lakes Region. While the National Episcopal Conference of Congo (CENCO) set the fateful date for the signing of the special arrangement of the political compromise of 31 December 2016, the divergences still persist within a few hours of the end of this ultimatum. He called all actors to a patriotic start to save the nation threatened by a political, social and security crisis. “We have only 24 hours left to save the homeland which is on the brink of implosion,” said Christopher Ngoyi.